” Тах Effective Donations To Charity Adverts contribute towards site running costs, but currently may not fit with the site ethos. We will continue to work on a solution. Raise Funds For Animals - Even For Free! - Overlooked Shelter Pets And "Dangerous Dogs"
Tax donations are a big help to charities and do not cost you, the donor, any extra. When you donate, there is an option on the form to ‘Gift Aid’ your donation if you are a UK tax payer. This means you have the option for the tax on your donation to go to the charity rather than the Government. Another option is donating using ‘Payroll Giving’. If a charity wishes to benefit from any tax effective giving, they must be registered with HM Revenue and Customs. Read on to learn about these, and other ways of tax efficient charitable giving, so that animal charities can benefit even more. If you would like the tax on any donation you make to charity to go to the charity, and not the Government, you should tick the ‘Gift Aid’ option on the donation form. This means the Government will not take the tax from the donation you give. It will instead go to the charity you have donated to. It does not cost you any more on top of the donation you originally made. The charity will only get this tax if you are a tax payer. If you are unsure whether you are a tax payer, it is worth ticking the ‘Gift Aid’ option, just in case you are. People forgetting to tick, or ignoring, the Gift Aid option on donation forms means that charities miss out on a enormous amount of precious funds that would be a huge help to them. Image: It costs nothing extra to make sure animal charities receive greatly needed additional funds in the form of tax, instead of it going to the Government. Just tick the ‘Gift Aid’ option on donation forms when donating. Payroll giving involves making a donation to charity from your gross salary, i.e. before the tax is taken off. This means the charity will receive more money. This way, you can give more to the charity at no extra cost to you, as as the tax that would normally be paid to the government is gifted to the charity too. It is a way of regular giving that allows the charity to receive reliable income to enable them to plan for the future. Find more information here about payroll giving for donors, employers and charities. An alternative resource on all the above payroll giving information can be found here. Above: With payroll giving, your donation is made to the charity before the tax is taken off, meaning the charity receive more at no extra cost to you. In this context, a legacy is a gift to charity made in a will. Anybody can do it. 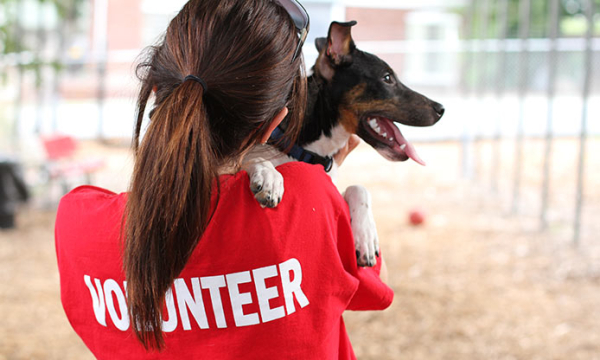 Animal charities depend on legacies to keep their organisations running. Without them, they would not be able to survive. However, only one in seven people leave a legacy to charity, and even fewer to animal charities. Legacies are exempt from inheritance tax which is set at 40% at the time of writing this, so if your estate value is over the exempt threshold, it may help reduce the amount of tax that needs to be paid on it, that would otherwise go to the Government. In April 2012, a reduced rate of inheritance tax of 36 per cent was introduced for estates leaving 10 per cent or more to charity. 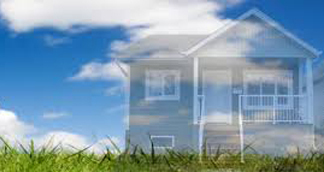 Information on current inheritence tax rates and threshholds can be found here. It is not just money that can be left in legacies, but land, property, shares, or other items. Find more details about leaving a legacy to an animal charity on this page. An alternative to giving money to your favourite charities can be the donation of shares or securities. You can donate shares to any UK, EU, Norwegian or Icelandic charity that is registered with HMRC. This is a very tax-effective way to give and can make a significant difference to your tax bill. Giving Shares can actually cost you less than giving cash. There are two types of tax relief that are potentially available when you give shares: Income Tax relief on the value of the shares and exemption from Capital Gains Tax. With the higher rates of income tax at 40% and 50% and capital gains tax at 18% (or 28% for higher rate tax payers), this can amount to a substantial tax break. Tax relief will be given for the market value of the shares as a deduction from your income tax liability for the tax year in which the gift is made. Additionally, you may be liable for exemption from Capital Gains Tax on the increase on the value of the shares that you would have had to pay if you had simply sold them. All shares that are transferrable can be donated to animal charities, but only publicly quoted shares qualify for tax relief to you, the donor. 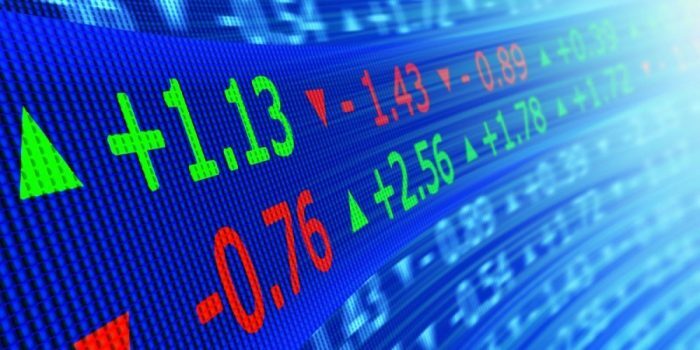 Publicly quoted shares include shares listed on the London Stock Exchange or Alternative Investment Market Shares (AIM). For a full list of qualifying stock exchanges, please visit the HMRC website. If you pay income tax at 20%, your income tax bill could be reduced by 20% of the value of the gift. If you pay income tax at 40%, your income tax bill could be reduced by 40% of the value of the gift. If you pay income tax at 50%, your income tax bill could be reduced by 50% of the value of the gift. Other influencing factors/tax liabilities may alter the above figures. You should seek professional financial advice before proceeding. If you wish, you can then donate your tax relief straight back to the animal charity through your self-assessment tax return. For more information on these tax reliefs, you can refer to the HMRC guidance notes. For more information about donating shares to animal charities, including how to do it, see this website. A charitable trust or foundation is a legal entity which can be set up by anyone who has decided that they want to set aside some of their assets or income for charitable causes. 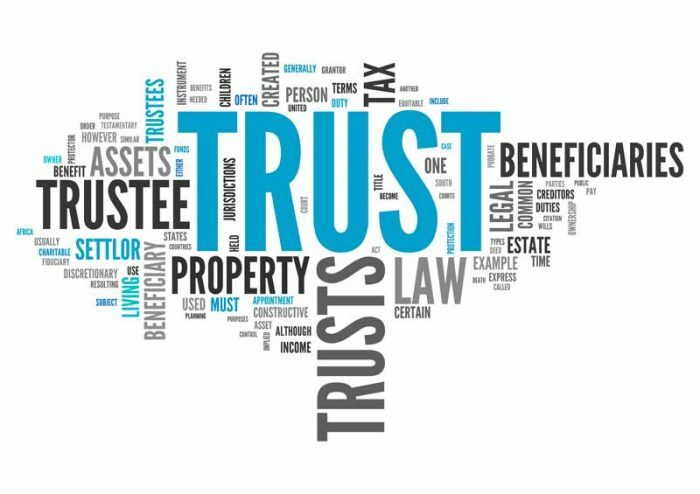 It does not require a substantial sum of money to set up a trust. As a charitable trust is classified as a charity, it can receive money through tax-efficient giving methods – including Gift Aid, Payroll Giving, or Gifts of Shares. As well as being able to receive money through tax-efficient giving methods – including Gift Aid, Payroll Giving, or Gifts of Shares – a trust will not pay Corporation Tax, Inheritance Tax or tax on its investment income. There will be no liability for business rates (there is a mandatory relief against business rates at 80%, as well as a further 20% on a discretionary basis) if the trust runs its own office. Donors who pay a higher rate of tax can also receive tax relief on any money they pay into it. Unless the trust is very large, it will not have to register for VAT. For more information on charitable trusts, see this website. Another tax-effective way that you can give is by donating land or buildings, either in their entirety or a proportion of the holding, to charity. There may be generous Income and Capital Gains Tax relief available to you if you give in this way to a UK, EU, Norwegian or Icelandic charity that is registered with HMRC. What gifts of Land or Property attract tax relief? Any land or buildings are eligible for the relief as long as the whole of your interest in the property is handed over to the charity. How does the tax relief work? The relief works in much the same way as Gift of Shares. Tax relief will be given for the market value of your property as a deduction from your income tax liability for the tax year in which the gift is made. Additionally, you may be eligible for exemption from Capital Gains Tax on the appreciation of the property value that you would have had to pay if you had simply sold the property. If you pay tax at 50% your income tax bill would be reduced by 50% of the value of the gift. You should claim the tax relief by completing the appropriate section of your self assessment tax return. If you wish to, through your tax return, you can donate the tax relief amount to the animal charity as well. You must discuss all arrangements carefully with a solicitor or financial advisor before proceeding with the sale. It is also important to remember that other tax liabilities or reliefs may affect the size of the relief that you are able to claim. For more information, see this website. There are a number of tax incentives to encourage businesses to support UK, EU, Norwegian, and Icelandic charities. Animal charities could benefit greatly from giving by business. What is the most tax-efficient way for my company to donate money to charity? 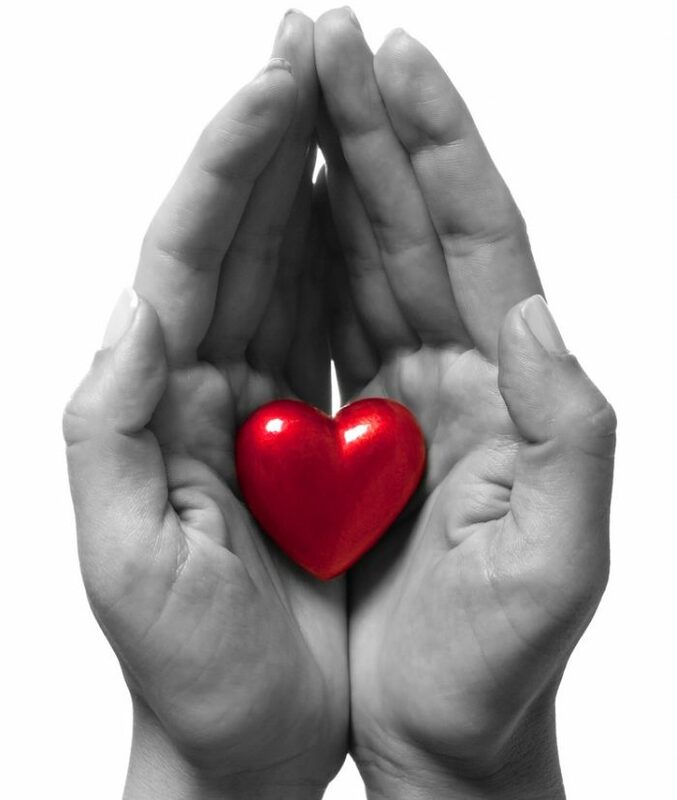 Your business can claim tax relief on donations of money to charity under corporate Gift Aid. The way this works depends on whether your business is a company, you are a sole trader, or trading partnership. Whilst charities can thank you, there are limits on what they can give as a token of appreciation – see further information on the Gift Aid benefit rules. To give through Gift Aid, your company simply makes a gift of money to charity and deducts that amount from its total profits before calculating its corporation tax. Therefore, the company receives corporation tax relief on the full donation. Gift Aid donations from the self-employed are treated in the same way as gifts from individuals. When you make a donation to a charity, CASC or voluntary organisation, that charity is able to claim back the tax from HMRC that you have paid on the donation. This is called Gift Aid and means the charity can get an extra 25p for every £1 that you give. If your business is run as a partnership, your donations will be eligible for Gift Aid in the same way as donations from individuals. Generally, the donation will be split into equal amounts from each of your individual partners, unless you decide it should be split differently and so notify the charity. VAT is not affected, unless the charity gives a gift in return that could be viewed as sponsorship. Your business can claim Corporation Tax relief on the value of property, land and shares donated to charity. You can also claim the relief if you sell shares to a charity at less than the market value. In this situation the relief is deducted from the difference between the market value and the proceeds received from the charity. Gifts will also be exempt from Capital Gains Tax. Companies can claim the relief by entering the amount into the Charges Paid box of its Corporation Tax Self Assessment return for the accounting period in which you made the gift. Partners or the self-employed, details are entered on to the Income Tax Self Assessment form. In addition, any gain made on the gift is exempt from capital gains tax. The deduction is made against the full market value of the gift, less anything received in return. If your employees are seconded to a charity or volunteer during work time and you continue to pay their salary, you can deduct the costs associated with employing that person as if they were at work. You simply treat the expenditure as a normal business expense when calculating profits for tax purposes. This applies to sole traders, trading partnerships and companies with a trading or investment business. As an employee, you could suggest any of these ways of helping animal charities to your employer or company, and encourage them. Businesses often prefer to give to charities in their local community, so employees could encourage them to help local animal charities. For further information on tax effective charitable donating by business, see this website. On this site there are many varied ways you can help stop animal cruelty, and there are ways that will suit everyone, no matter what their personality. If you would like to learn more about why we so urgently need to help stop animal suffering, please have a look at the Types Of Animal Cruelty section of this site. 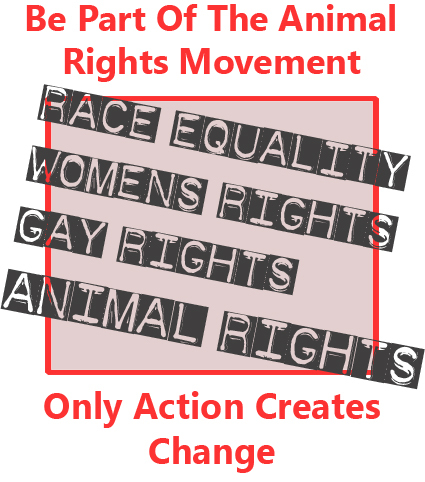 It will allow you to broaden your knowledge of many different types of animal abuse that happens in the world. Sadly, what you will find is only the tip of the iceberg, but do not worry, because in the Help Stop Animal Cruelty section of this site, you can find a large and varied choice of ways that you can help stop the suffering. Have a look and see what ways would most suit you. Help animals further by sharing the ways to stop animal cruelty you learn with other people. Doing this could mean more people help stop the cruelty, and therefore you are responsible for more animals being saved from suffering.